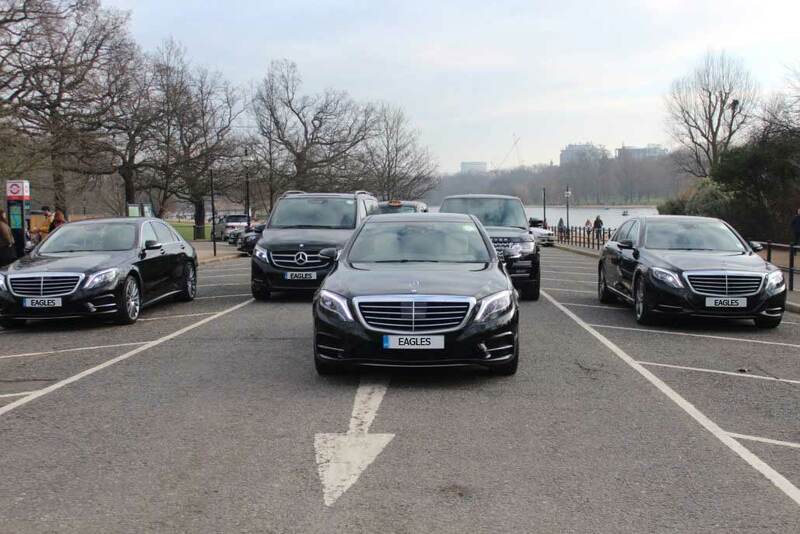 Eagles Chauffeurs know what it takes to deliver a personal, reliable, luxurious and high-quality executive chauffeur service at competitive prices. We work with our clients to tailor solutions that specifically reflect their individual needs, offering a comprehensive range of chauffeured services designed to meet the needs of any traveller. Whether you are seeking airport transfers or corporate/personal travel, a day at the races or any other sporting events, accompanied guided tours, evening or day hire to special occasions, or a personal driver for shopping in London, we can customise our services to your specifications. With 25 years of experience with 5 stars Hotels, Financial Corporate Companies, Embassies, Private Clients, Restaurants, Nightclubs, etc. Our chauffeurs are professional, dedicated, discreet, experienced, and most importantly, customer services oriented to meet yours and your client’s requirements any time, day or night (24/7). 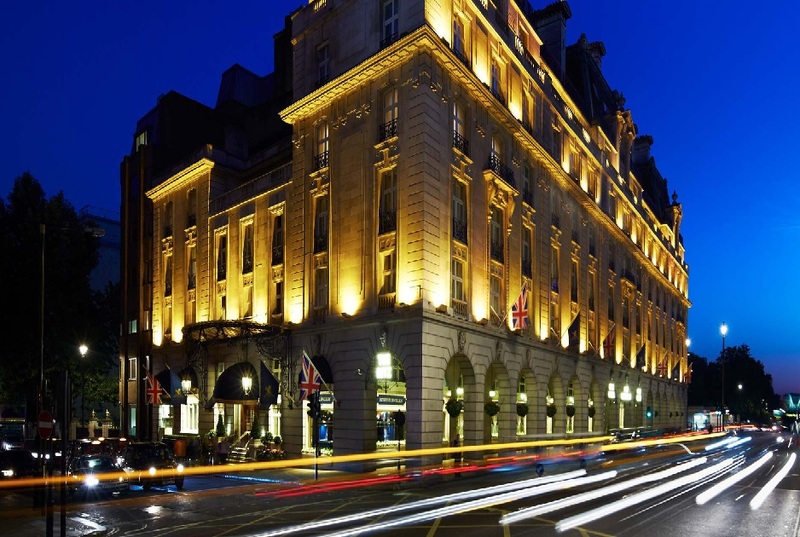 Just let Eagles Chauffeurs provide the travel arrangements, whether in or outside of London.